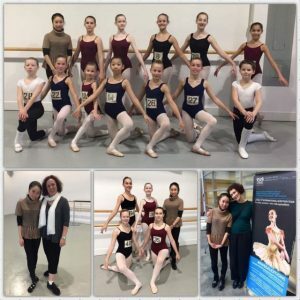 The Royal Winnipeg Ballet School Audition Tour 2017 arrived in Vancouver on Sunday, October 13 at the Scotiabank Dance Centre. 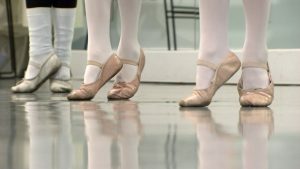 Hundreds of dedicated ballet students across the country participate in the audition tour hoping to enter this prestigious training centre. To be eligible to audition, ballet students need to be at least 10 years old at December 31, 2016. They also must be entering Grade 6 or higher in their academic school. Fraser Valley Academy of Dance presented 15 students ages 9 to 15 for the audition and master classes, accompanied by FVAD teacher Seira Shimamura. Miss Seira graduated from the Royal Winnipeg Ballet School’s three-year full-time Teacher Training Program prior to joining FVAD. One of FVAD’s ballet boys was too young to audition, but he was still excited to attend and enjoyed the master class thoroughly. He looks forward to next year’s audition! Following the audition, hopeful students wait for letters of acceptance to arrive in the mail. 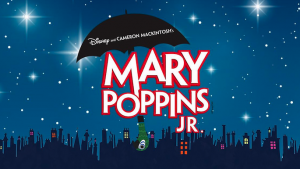 The article explains how over 500 students will audition for the RWBS summer program, the first level audition for their full-time professional training program. Of the 500, only 100 will be invited for the four-week summer intensive in Winnipeg. From those 100, only a handful will then receive invitations to the full-time residential program from September to June. 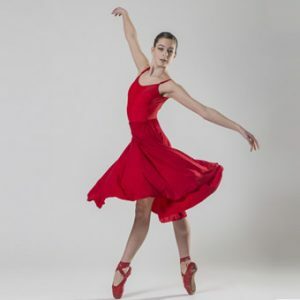 Students of Fraser Valley Academy of Dance have previously attended the Royal Winnipeg Ballet School, including FVAD Pre-Professional Academy alumna Marin Greenan. Marin received invitations on scholarship for several years to attend the RWBS summer intensive. At the age of 15, entering her Grade 10 academic level, she accepted an invitation to train full-time at RWBS. She is loving every minute of it!